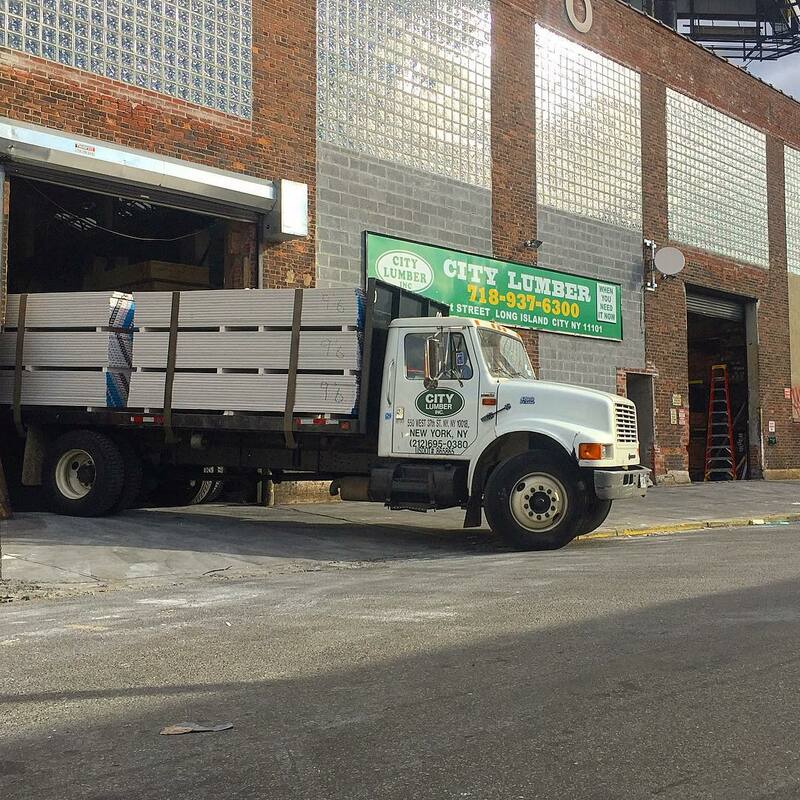 Whether you need lumber, steel framing, drywall, insulation or other general building products, City Lumber can help. to provide our customers the best products and service possible at a competitive price. 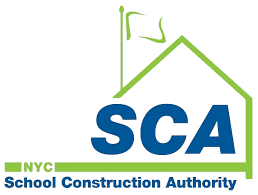 We are a fourth-generation family-owned and woman-owned commercial construction supply company and full-service lumberyard that services the New York City metropolitan area, including Manhattan, Long Island, Westchester and parts of New Jersey. Whether you need lumber, steel framing, drywall, insulation or other general building products, City Lumber can help. When you work with City Lumber, you work with a team who is dedicated to getting you the materials you need when you need it now. With a location just outside of Manhattan, we understand what it means to serve The City That Never Sleeps. We can provide rush, same-day and/or off-hours delivery to meet any project’s needs. City Lumber is focused on safety in both the storage and handling of materials, as well as our employees and partners. We routinely schedule safety meetings as well as third-party inspections to ensure a safe and comfortable work environment. Jobsite safety is paramount to our partners and clients — so know that when City Lumber is on site, our trained drivers will be safe, courteous and prepared. We are proud of the high-quality products we carry, the relationships we’ve built with customers and our fleet of dependable delivery vehicles. 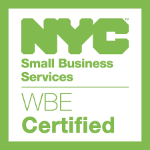 City Lumber is certified as a Woman-Owned Business Enterprise through the Women’s Business Enterprise National Council and the NYC Department of Small Business Services. Learn more on our Certifications Page.